Pokemon GO so phenomenal! Since it was launched on the iPhone App Store and Google Play store Android last week, this game really makes anyone play it becomes an addiction. 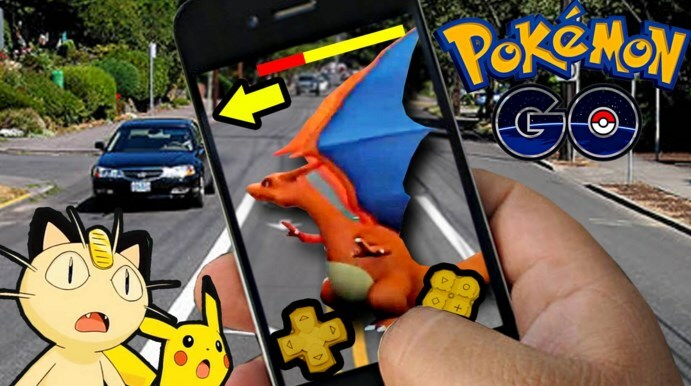 Here we present 13 tips and tricks that you need in order to enjoy Pokemon GO long as possible! Do you want to hear how your Pokemon sounds guys? 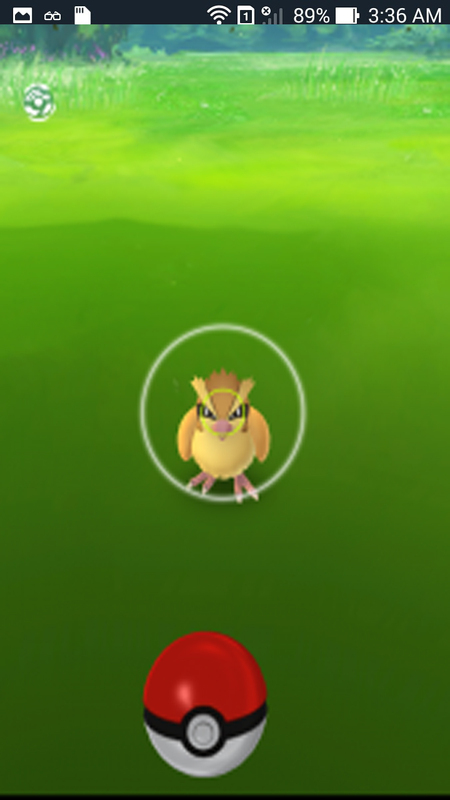 Press Pokeball at the bottom of the screen, select the submenu Pokemon, and select a Pokemon that you want to hear. When their character screen appears, press the Pokemon itself. Increase the volume if it is not heard. Now you can hear its voice! When catching Pokemon, you'll probably get bonus EXP on catches you. How did it happen? Simple! 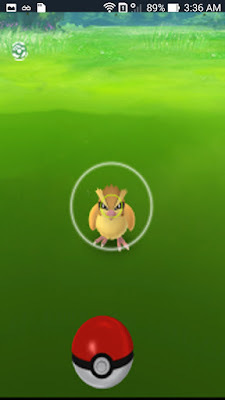 When you go into a screen capture Pokemon, do flicked the ball forward, but hold your finger for a while to make the ball then spins (several times), before throwing it in the direction of Pokemon. If you do it right when pokeball will look slightly luminous, as the sparks coming off the ball. You can also see that, when making arrests Pokemon, you sometimes get a bonus "Great throw". It can happen because you throw the right leads to a yellow circle in the front of Pokemon. The yellow circle is the direction which you must throw shooting using the pokeball to get bonuses throw! If you experience a failure while throwing Pokeball and trouble catching Pokemon, you may have to feed with Razz Berry Pokemon advance. 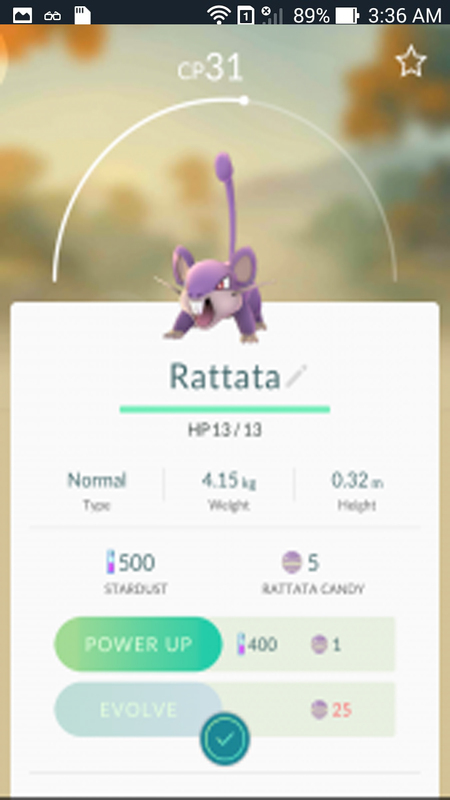 You can buy Razz Berries with PokeCoin, but gamers can also get it by visiting Pokestops as often as possible. Note: The Razz Berry will only make it easier for catching Pokemon on the next pitch. This applies also when you're driving a train / bus / etc. But there is one method that is a little easier than you have to walk, namely: touring by bicycle. Start cycling and incubate your Pokemon egg. As it turned out, walking around with the phone screen is active is a great way to spend your battery. So to fix this you need to open the battery saver option settings by tapping the Pokeball, select "Settings" in the upper right corner, then click on "Battery Saver." Problem solved! Save more battery by reversing your cell phone! If you want to walk around with the phone in your pocket and have to incubate the eggs, you can set your phone screen into a "never turn off" and then slide into your pocket upside down from top to bottom. If you've set the game to setting "Battery Saver" mode, the phone is automatically set the settings where if you shift it backwards will automatically dim the screen (as you can see above). If you look at the Poke Stop "raining," will see the modules installed, go there to get more Pokemon than usual! Trouble finding Pokemon? Take advantage of your time by going to Pokestop who have a "module" installed. These modules draw Pokemon to stop for 30 minutes. Better yet, they will attack anyone who runs with that Pokestop. Belum ada tanggapan untuk "Tips and Tricks Pokemon GO You should know"